Metal tile facades of modern construction sector has a very important role for a given. It gives a very good visual effect, creates a tile imitation and meets aesthetic standards. 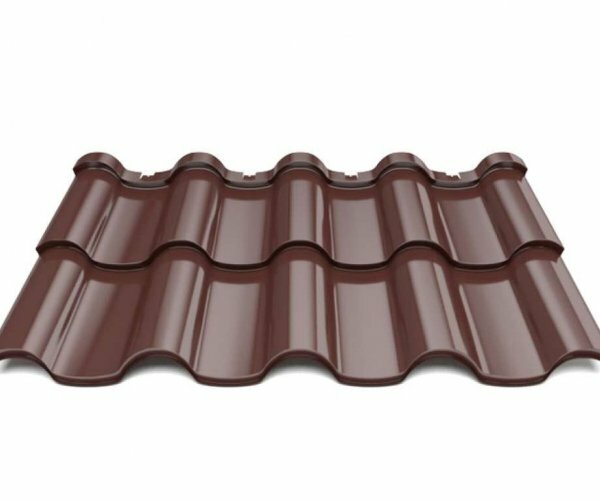 Its main advantage in comparison with the clay tile is its reliability, lightness, cheapness and ease of installation. Our company offers its own manufacturing metal of any size had been wounded, produced with the latest equipment. 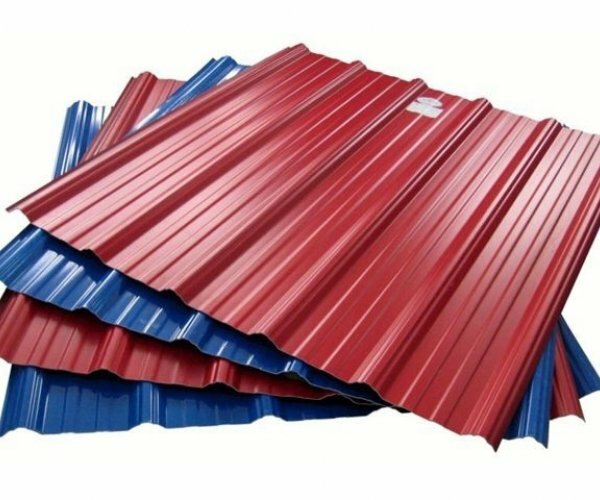 It is well known that the higher the level the height of the wave, and metal tile roof looks more beautiful and reliable. Metal internal market analogs of these factors produced by our Metal. Its height is 53 mm, width 1100 mm. The most popular and holds a significant share of the company's sales. 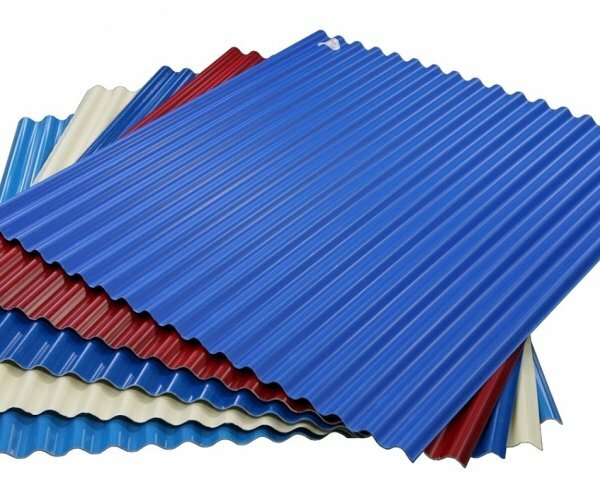 Corrugated steel sheets are as usual galvanized and colored.